Please meet happy Holly! 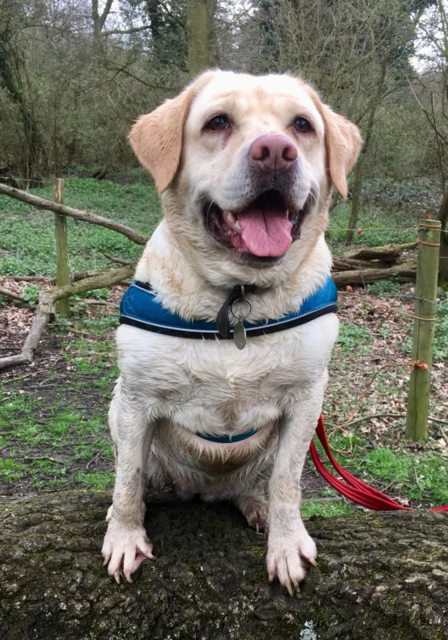 Holly is a 5 year old yellow Labrador who came into rescue after her elderly owners were struggling to manage her, they were absolutely devastated but did what was right for her! Holly is stupidly happy in typical lab fashion! 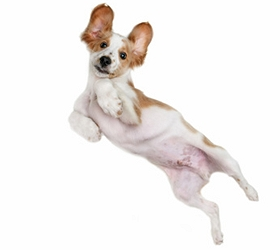 She is a loving and playful dog who has lots of energy and loves other dogs. She loves to be with people and enjoys walks and play time. Holly is very social so could happily live with other dogs, equally she could be the only dog if people are around a lot. She loves to be the centre of attention! She is great with children and can live with kids from 8 years plus as she is a bit boisterous and isn’t aware of her size. 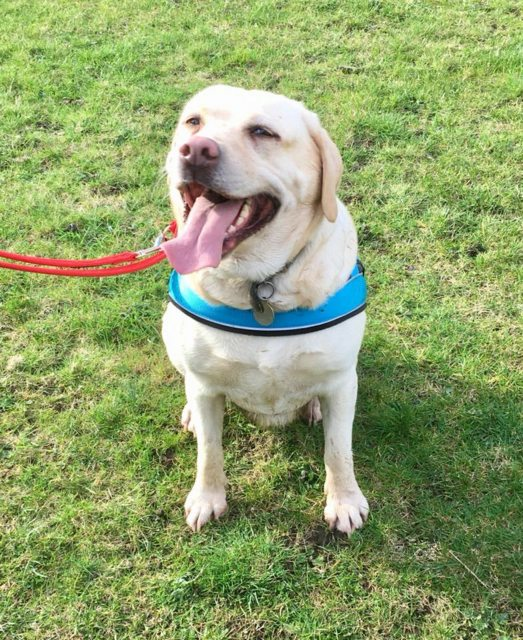 Holly would like a home with someone who is active, she is very fond of food and as a result is overweight so will need a strict diet and exercise routine. Holly is very strong on the lead although she will walk beautifully if you have a treat in your hand! She has brilliant recall, and like most labs, will do anything to get in the water, She loves to be busy and mucky!! Holly is also very keen to catch rabbits given the chance, She is scared of cats so no cats for her! Holly has been neutered, vaccinated, microchipped, wormed and deflead. Holly is such a loving and happy dog and she is going to make her new owners very happy!